The famous city with multiple Industrial Revolution-era landmarks in England. Birmingham's skyline sticker can now be on your wall! A great design to decorate your office at work and obtain a relaxing atmosphere with a touch of originality. You can now personalise you wall or any smooth surface with decal such as this one! 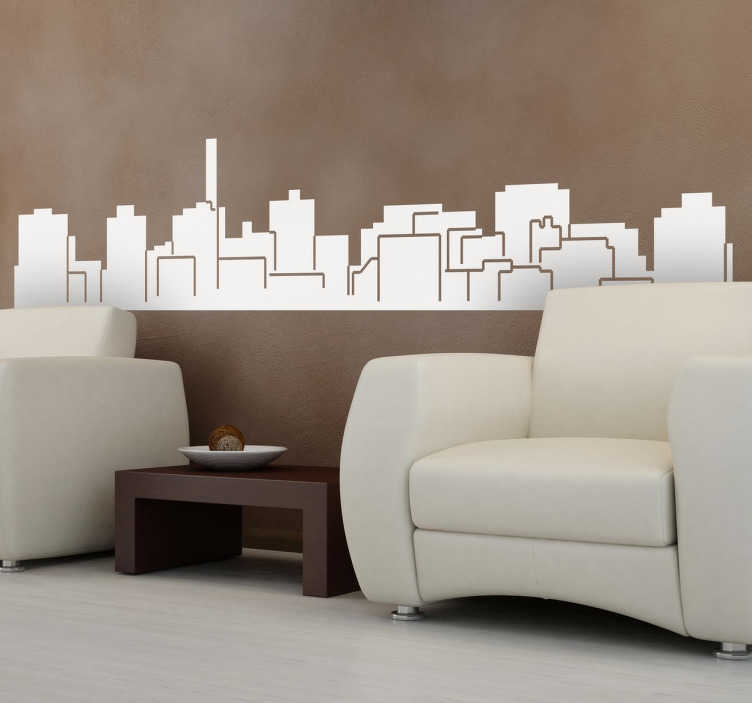 This skyline decal of Birmingham can be customised by you! Choose a colour and size that best fit your surface. Easy to apply and remove.